Blair Exteriors’s reputation for outstanding home renovations spans more than 50 years! Join us at the Zoo! We are offering 1 Year Family Zoo Memberships to the Birmingham Zoo. 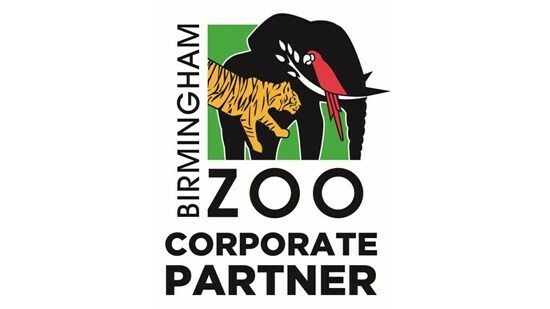 In order to launch our new partnership with the Birmingham Zoo, we are offering Annual Family Zoo Memberships. Call us today to schedule an appointment and learn more! We stand behind our work, so we offer a warranty on all our products and services. As a GAF Master Elite Roofing company, it’s our privilege not only to provide you with the best roofing system available, but with the equally unbeatable warranty that comes along with it. We stand behind our work 100%, and are confident in its unmatched durability, quality, and value. Make the most of your home-remodeling dollars with our affordably priced services. Our highly trained crews bring their expertise to every job for a flawless final result. We provide free, no-obligation design consultations and estimates for every job. Since 1978, we’ve had zero complaints with the BBB—customer satisfaction is our top priority. Our products and labor come with industry-leading warranties, so you can have total peace of mind. Our courteous team can provide many types of home updates from new roofing and windows to energy efficient siding renovations. Protect your home with our top-rated roofing products and expert installation. Lower your heating and cooling costs with our high-performance windows. Boost curb appeal and insulate your home for maximum energy efficiency. "Exceptional service and selection of products. Installers were professional and timely. On-site supervisor reviewed work and any corrections were promptly made before leaving for the day. Craig Blair was on top of the project from pre-sale to post job completion"
Since 1965, Blair Exteriors has made it our mission to provide exceptional home renovation services at fair prices. Our customers are always our first priority, and we do everything it takes to ensure 100% customer satisfaction. Home renovations are a significant investment, so choose the company with a reputation for excellence that spans more than 50 years. 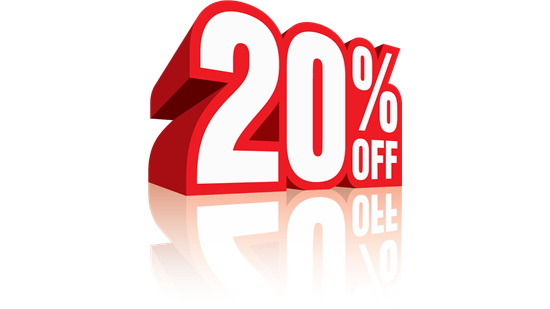 Enjoy fair pricing without sacrificing quality and be secure in the knowledge that every one of our in-house installers has years of experience. 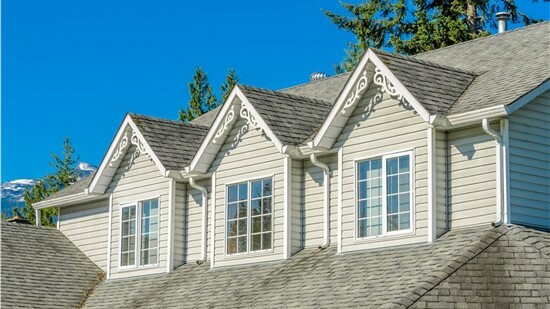 Whether you need new windows, roofing, siding, put our experience to work for you. Contact us today to learn more about our extensive list of services and to schedule a free, no-obligation design consultation and estimate.